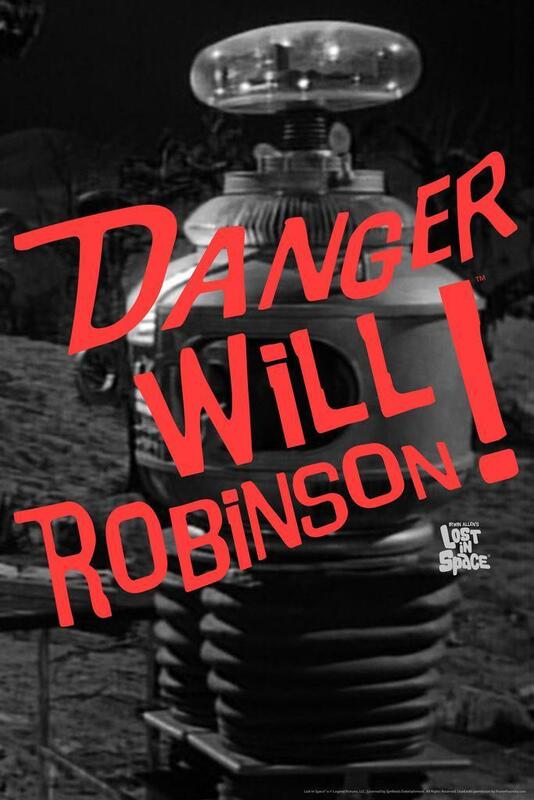 Danger Will Robinson! 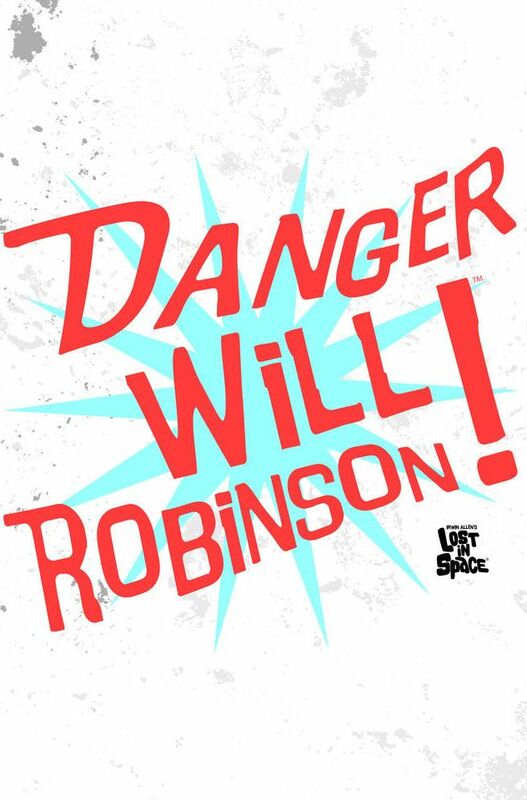 Lost In Space Sign Poster. Posters measures 24 x 36 inches. Professionally printed with fade resistant, premium inks. Officially licensed image will enhance any decor.